Twenty-two-year-old Robert Devine died this date, March 12th, in 1852 and was buried at Bethel Burying Ground. Twenty-two-year-old Robert Devine died this date, March 12th, in 1852 of heart disease and was buried at Bethel Burying Ground. The young man was employed as a hack driver or a public coachman, similar to a taxi driver of today. Robert lived with his mother Louisa Devine in a small room at 242 Lombard Street, below 3rd, for which they paid $2.25 a month for rent. Ms. Devine, forty-nine years of age, worked as a laundress and received a small quantity of firewood in public assistance, according to the 1847 Philadelphia African American Census. Both mother and son were born in Pennsylvania. I was unable to locate any information on Mr. Devine’s father. The 1837 Philadelphia African American Census shows that Ms. Louisa Devine was the head of a family of four including herself. At that time, she was employed as a domestic (in-service) and lived at 8th and Lombard Streets. The family worshiped at Bethel African Methodist Episcopal Church at 6th and Lombard Streets. At the time of the 1837 Census, approximately one Black Philadelphia family in three was headed by a female. Currently, it is estimated to be over double that (68%) nationally. Louisa Devine died in 1873 at seventy-two-years-old. She was working as a cook at the time. She was buried at Lebanon Cemetery. 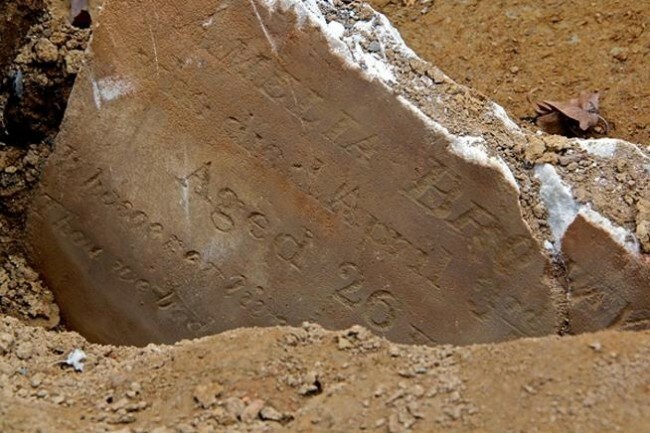 ← Forty-year-old Peter Bell died this date, March 11th, in 1850 and was buried at Bethel Burying Ground.